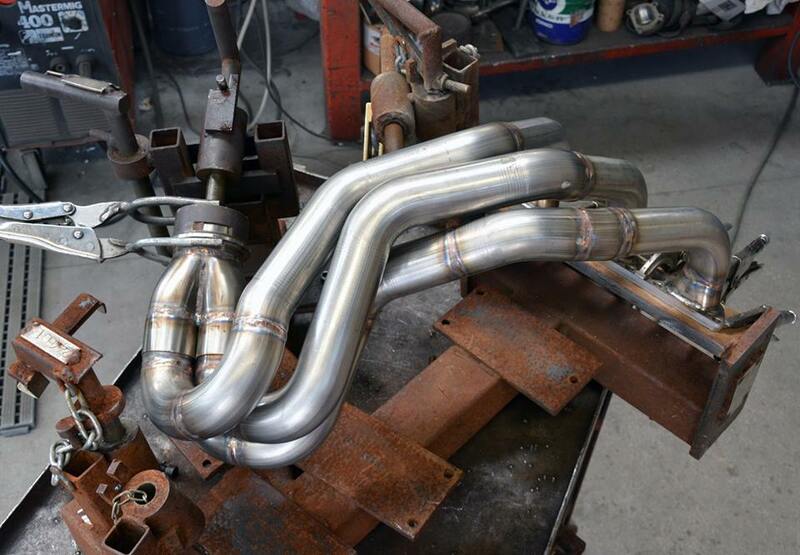 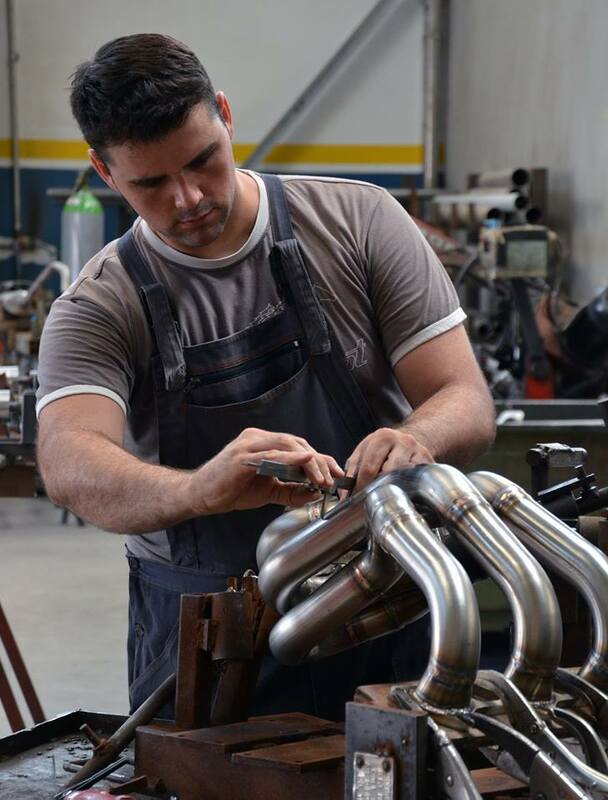 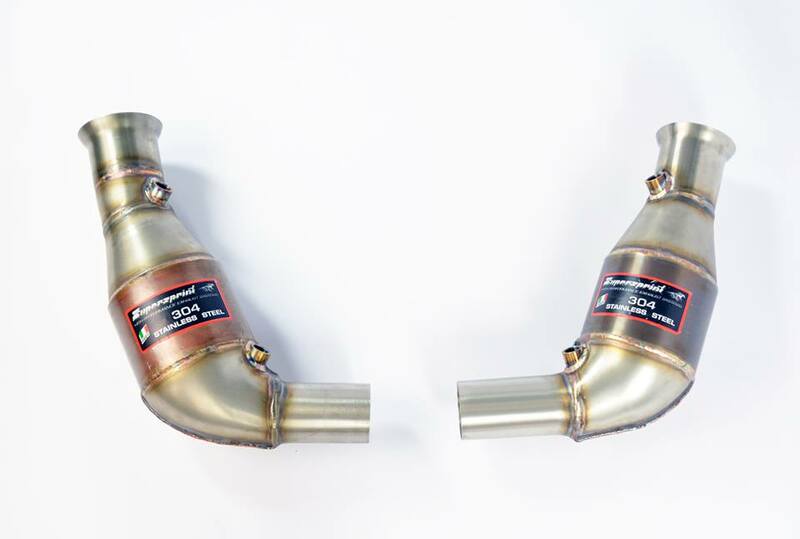 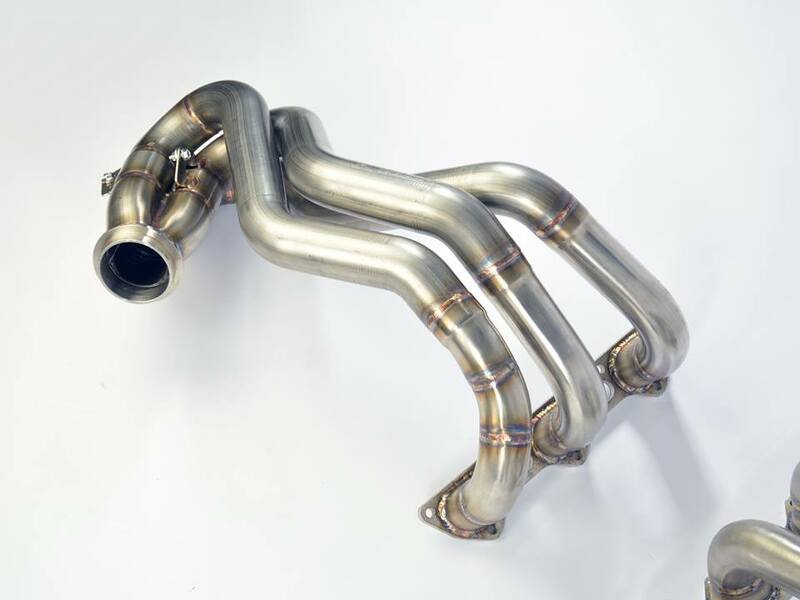 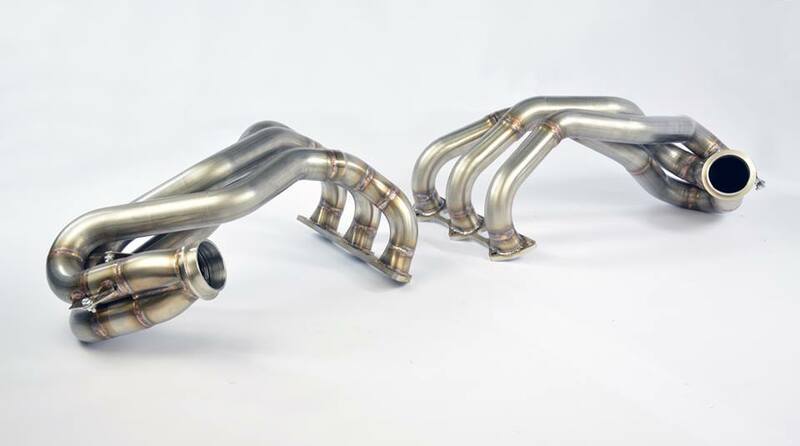 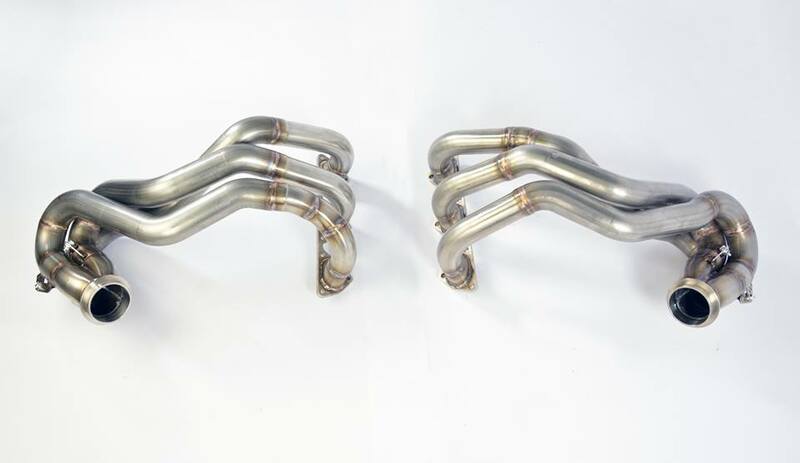 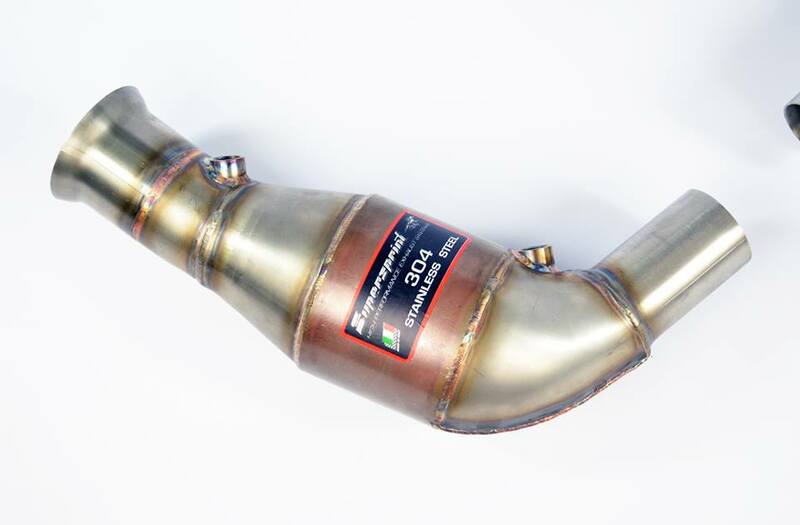 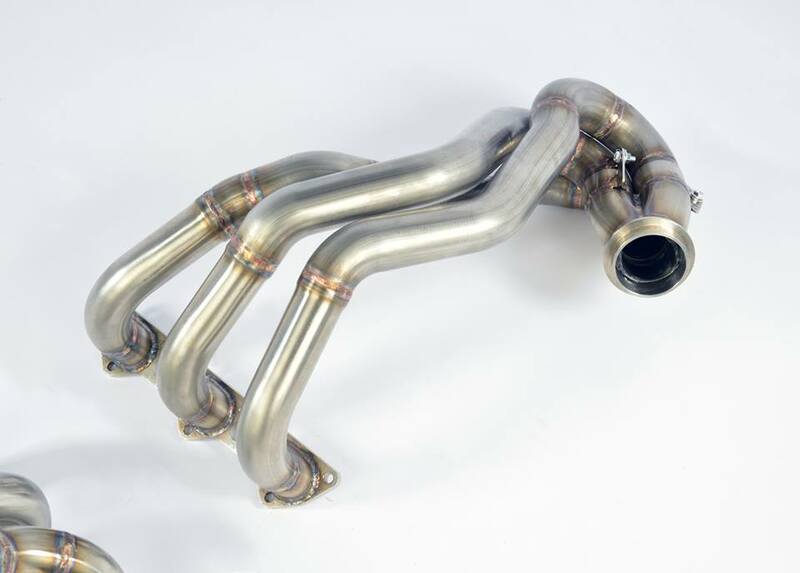 Here is the Supersprint, long tube headers and full exhaust for the 2016 Porsche 911 R.
A Race Exhaust which ensures massive gains in Performance, saves substantial weight, and guarantees an unbelieveble sound at the same time. 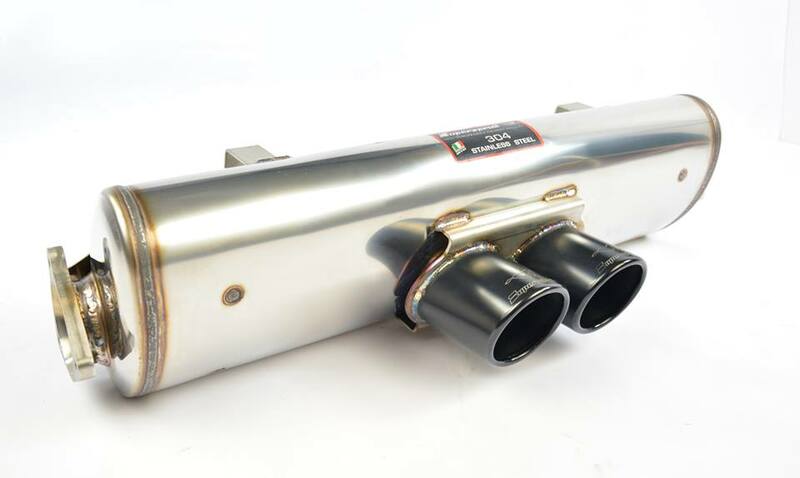 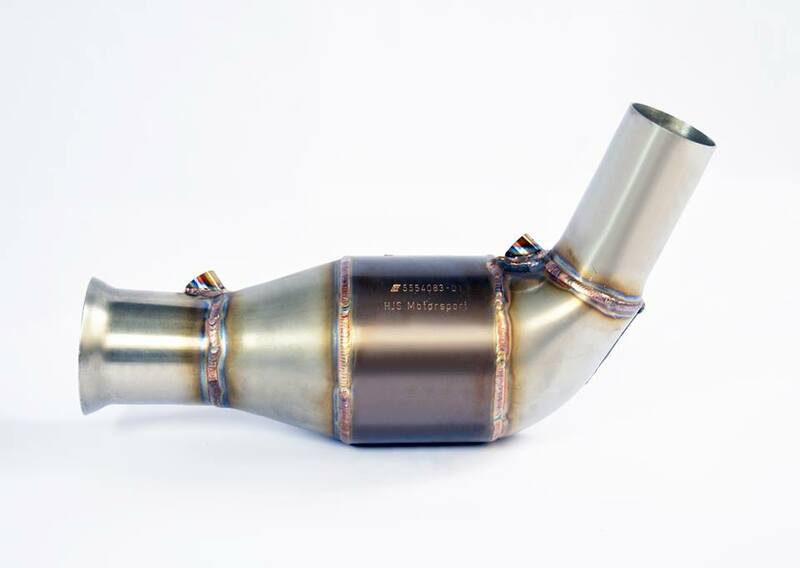 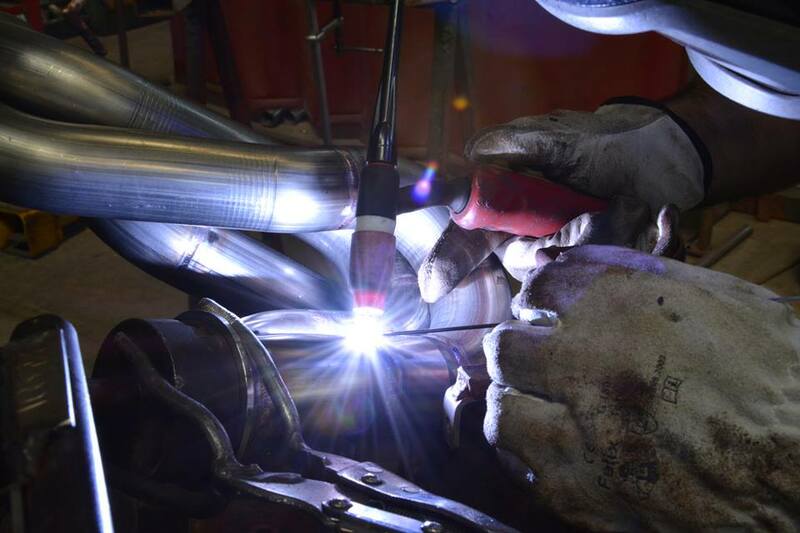 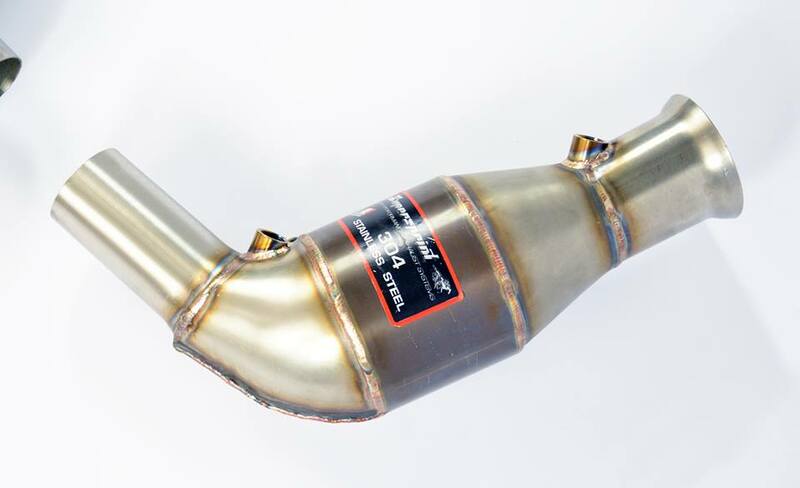 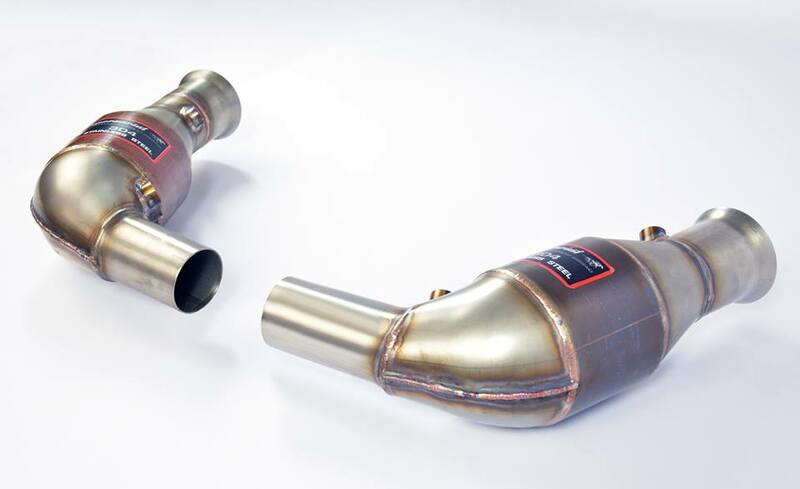 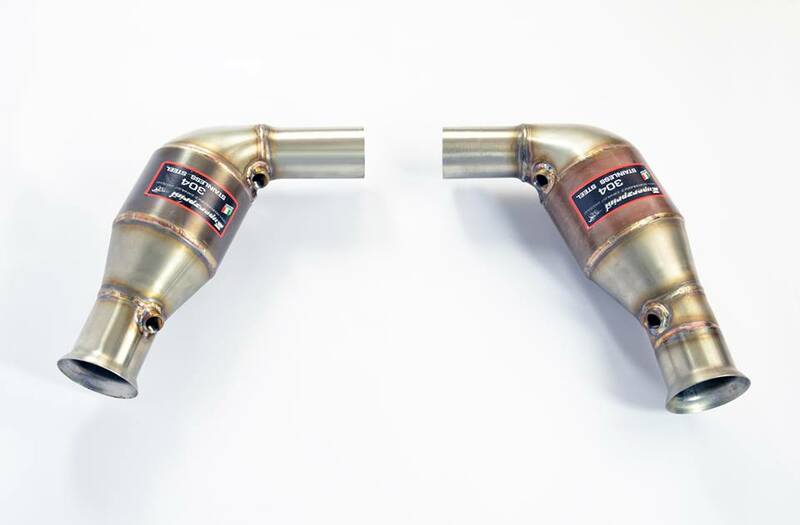 Thanks to the clever design, and to the thin wall, premium grade metal sheet and tubing, the Supersprint stainless exhaust is lighter than the std titanium exhaust. 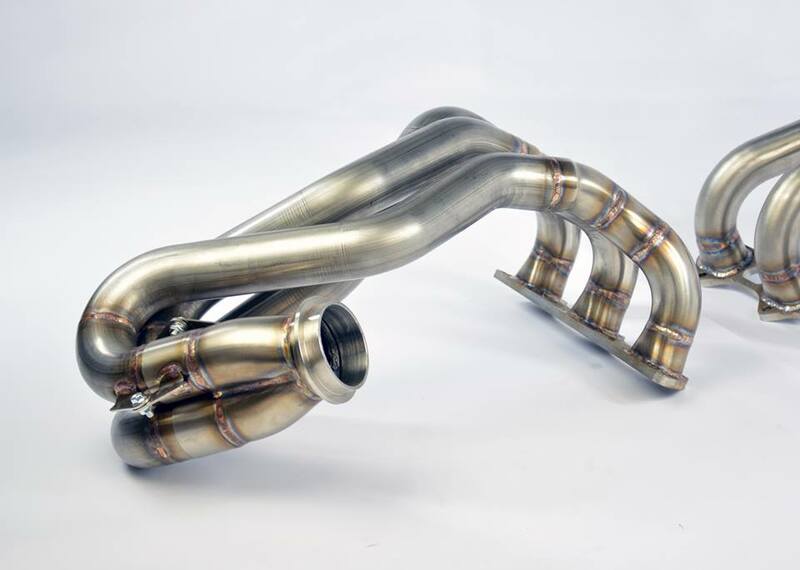 No matter how good a Sport car is, Supersprint can always make it better. 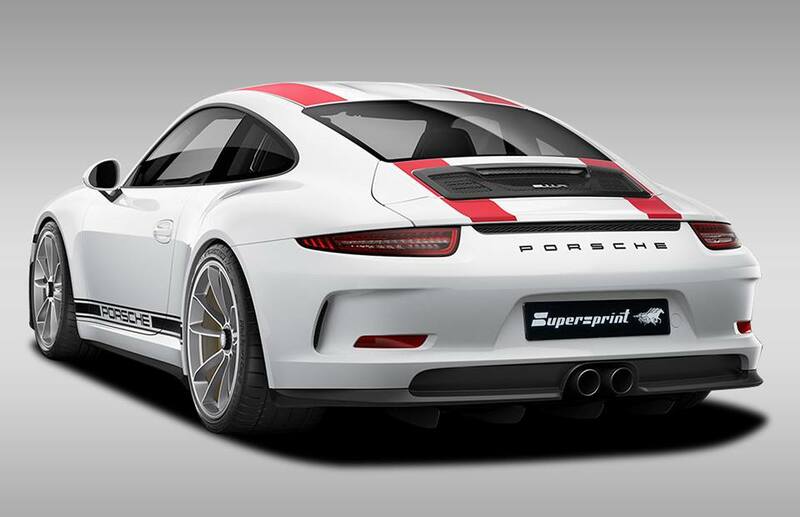 The limited production, special edition 911 R already is an icon model among the entire Porsche range. 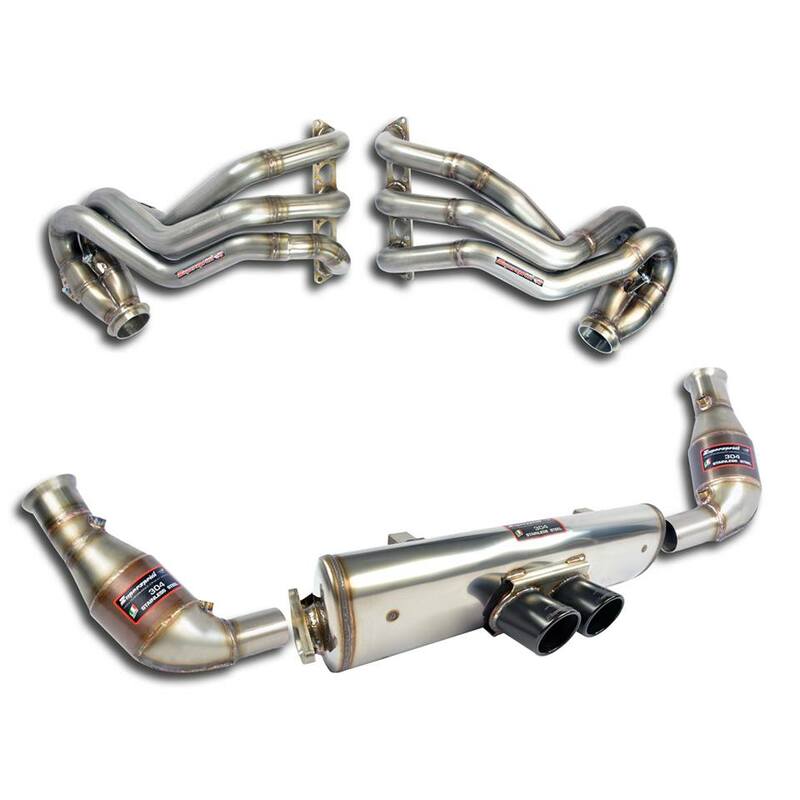 The only thing it really needs is the Supersprint full exhaust to extract its full performance potential.